The Wedding Extravaganza will include over 40 displays. 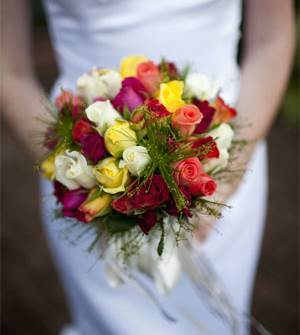 Exhibition will showcase the best available products and services on the Sunshine Coast to assist with wedding planning. The Wedding Extravaganza & Showcase on Sunday 14 April 2013 has been carefully planned to be a fun, functional and fantastic day of all things 'wedding'.